40 Kick Transients will give your loops a new smack while the 25 Sound Effects will add impact to your breaks, and if you need to go harder, we've got you covered with 15 Distortion Kicks. 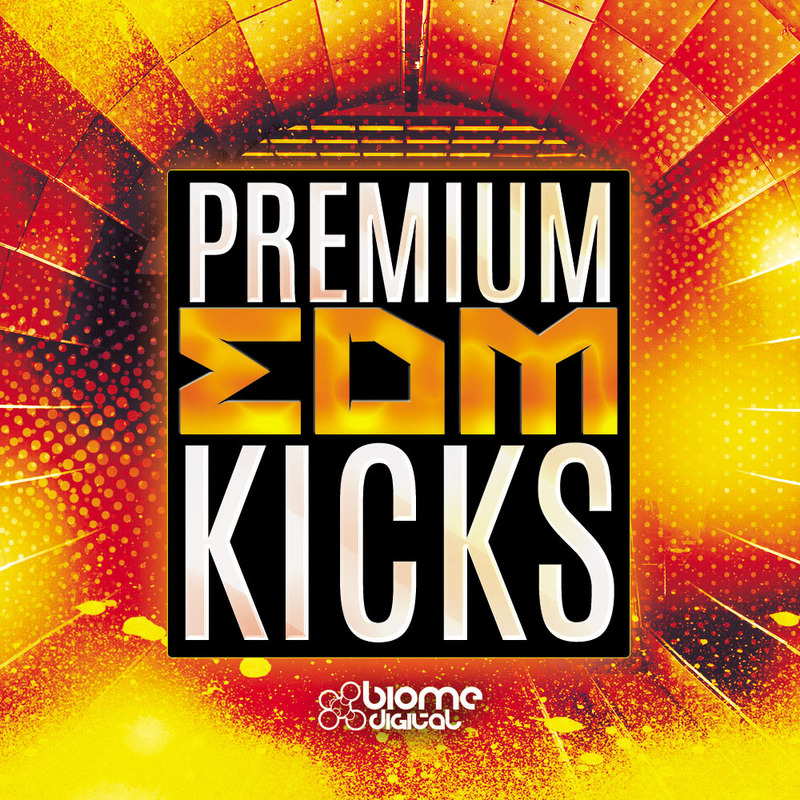 As if all that's not enough, we've included 35 Pounding EDM Drum Loops as a Bonus. Loops are broken down into various parts including Percussion, Claps, Rides, and of course... the Kick. 50 Solid Kicks for the dance floor. 25 Kick FX (Impacts and SFX). Bonus Loops at 128 bpm. 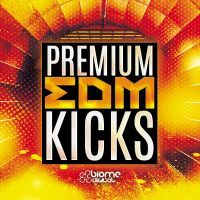 Premium EDM Kicks wav pack works with any software compatible with the standard WAV (.wav) format. Pack Size: 103 MB. Please Note: If buying from the KVR Marketplace you will be emailed after purchase.